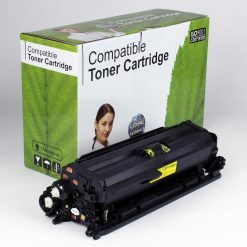 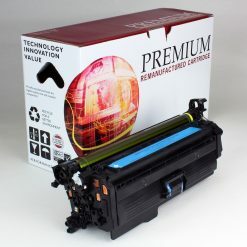 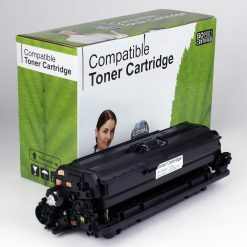 HP 647A CE260A Printer Brand COLOR LASERJET CP4525 BLACK Toner – 8,500 page yield NOT FOR SALE, just reference. 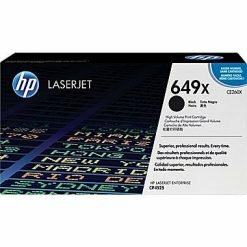 HP 649X CE260X Printer Brand COLOR LASERJET CP4525 BLACK Toner – 17,000 page yield NOT FOR SALE, just reference. HP 648A CE261A Printer Brand COLOR LASERJET CP4525 CYAN Toner – 11,000 page yield NOT FOR SALE, just reference. 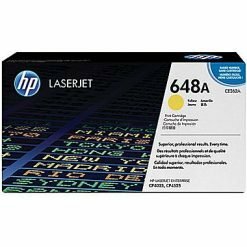 HP 648A CE262A Printer Brand COLOR LASERJET CP4525 YELLOW Toner – 11,000 page yield NOT FOR SALE, just reference. HP 648A CE263A Printer Brand COLOR LASERJET CP4525 MAGENTA Toner – 11,000 page yield NOT FOR SALE, just reference.